What will Heaven be like? When you get there, what will you do? 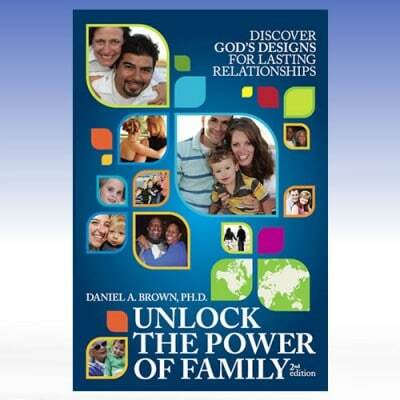 How do you imagine the place where God’s family will spend eternity? If you’re like most people, you probably have some guesses about life after death—but how do you sort the myths and misconceptions from the truth? 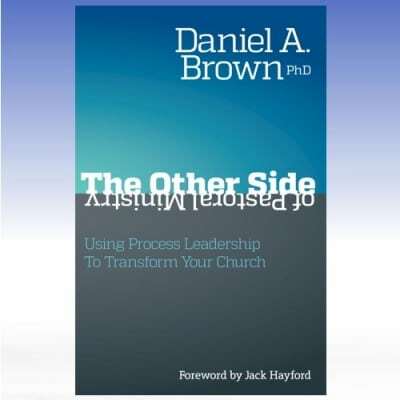 Daniel Brown looks at the afterlife from God’s perspective as he examines the Bible for answers about what happens after we die. 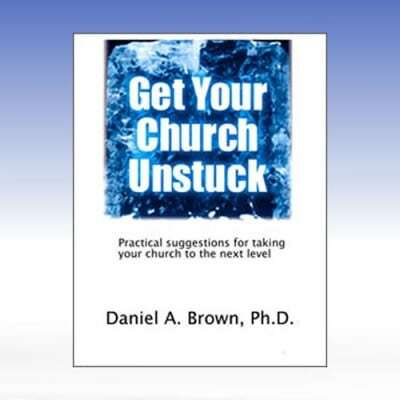 You’ll see how God weaves Heaven’s marvelous truths into your spiritual life on earth as you explore this rich, insightful book. Heaven clears away the cloud cover to answer your most perplexing questions…and to help you fix your heart on the things that last forever! 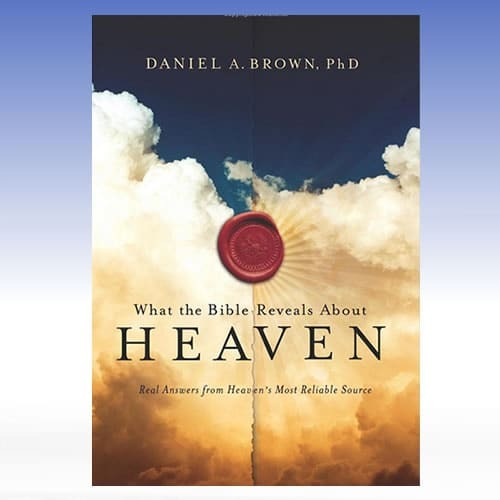 This is the audio version of Daniel’s book: What the Bible Reveals about Heaven.